I love these DIY Felt Crowns by Hank & Hunt featured on Hellobee this week! And I can’t not share these lovely teacher gifts by Armelle Blog, also featured on Hellobee this week! 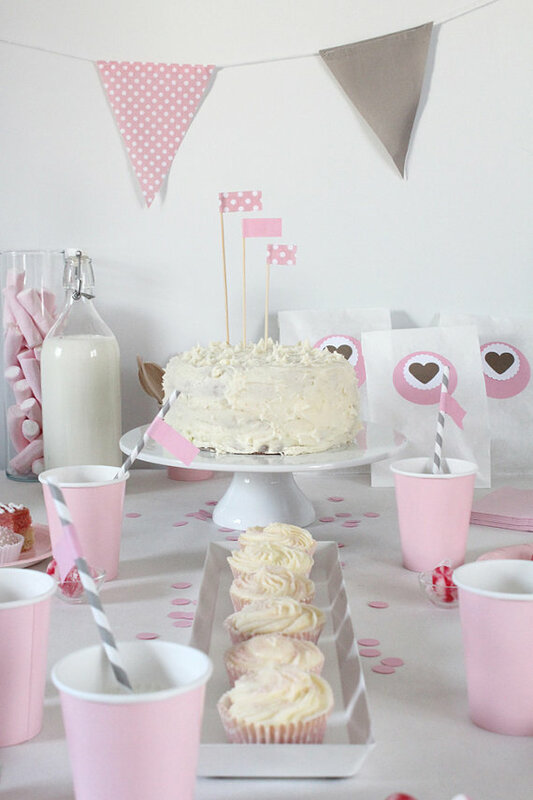 I love me a party kit and these ones by Nice Party are so sweet! Via A Beautiful Living. Melt beads are a classic play thing/craft activity for Swedish kids but this is a new way to use them – by melting them down they make really great flat beads for bracelets and other play jewelry. Cute! By Craft & Creativity. You can buy melt beads and platters at IKEA. These Butterfly Sun Catchers are a great project for older kids! 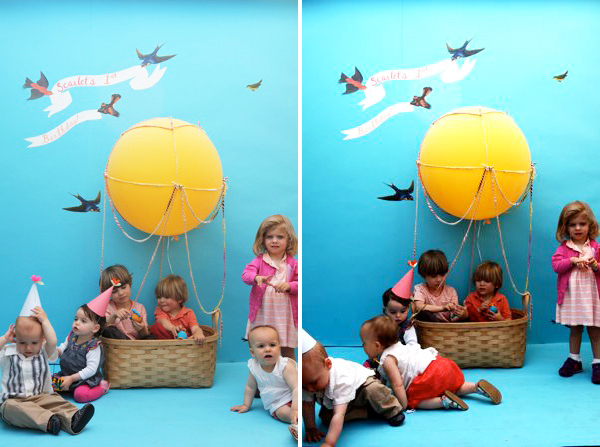 Great DIY photo booth idea for a kids party! Tack för att du ville dela mina armband med dina läsare, vad glad jag blir!